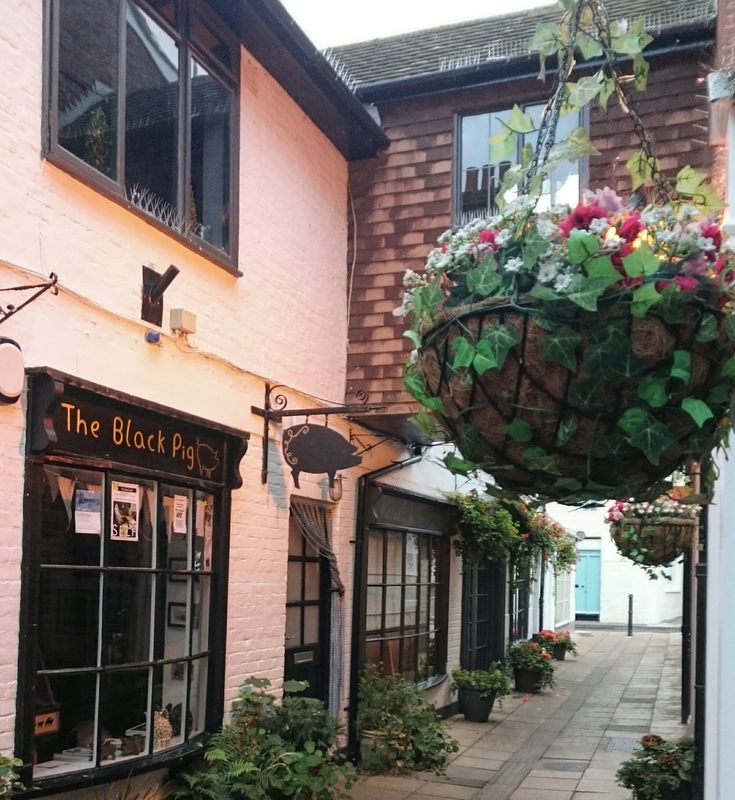 In 2013, Deal High Street won The Telegraph’s “High Street of the Year” award due to its independent shops and community feel. I love Deal High Street – I make no secret of that on my instagram account. It has all we need within walking distance and I can always find unique gifts and support independent shops. Sometimes this means things are more expensive, and some of the shops are definitely aimed at tourists and those with second homes nearby, but I appreciate the fact that the High Street in my home town doesn’t look the same as many many others, with chain shops and nothing else. 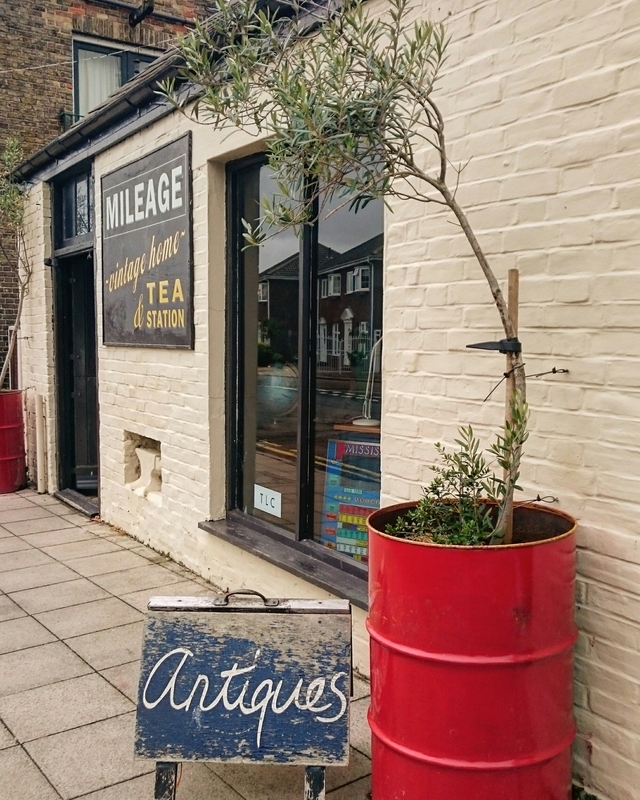 The North of the High Street is particularly rich in independent shops (you can find many many cafes, even more hairdressers and a fair few charity shops on the main drag – though I’ve found a lot of treasure in the charity shops!). Mileage *might* be my favourite shop in Deal. Though the same could be said for all the shops in this post… I’ve only actually bought a few things in there but have enjoyed many a potter and rummage and a lovely slice of cake in the cafe out the back. 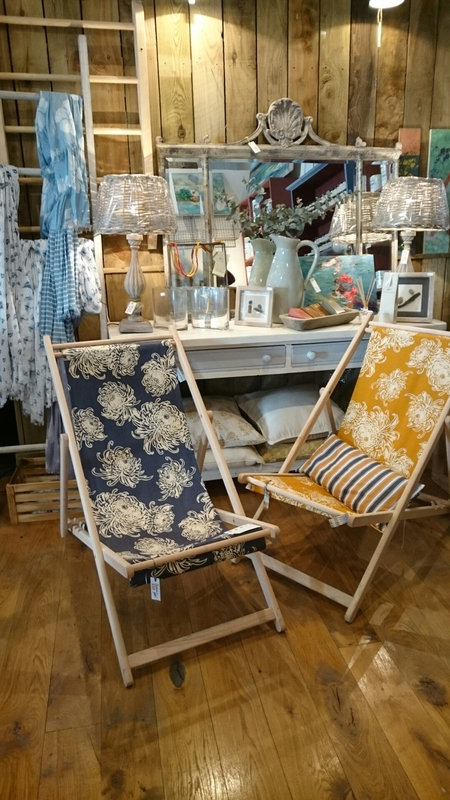 Friendly owners, lovely pieces of furniture and vintage nik naks. Theres nearly always a covetable dresser and some lush Ercol. 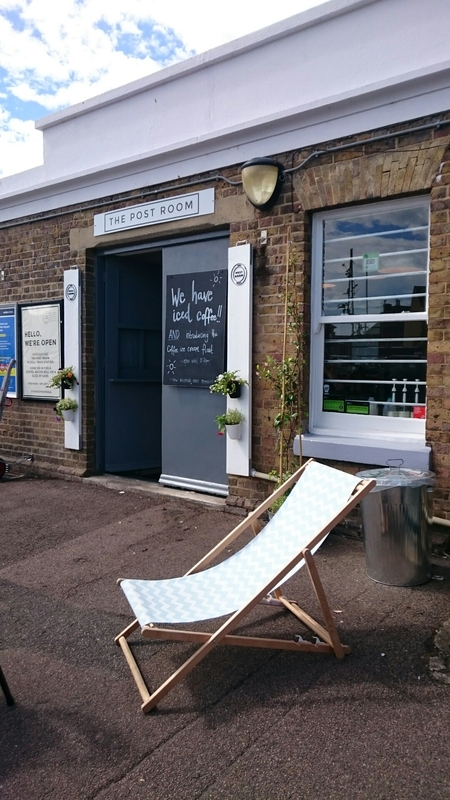 I’ve written about the Post Room here. Not technically on the High Street but as part of the train station, it gets a mention for lush tea and coffee and local, (mostly) healthy snacks. 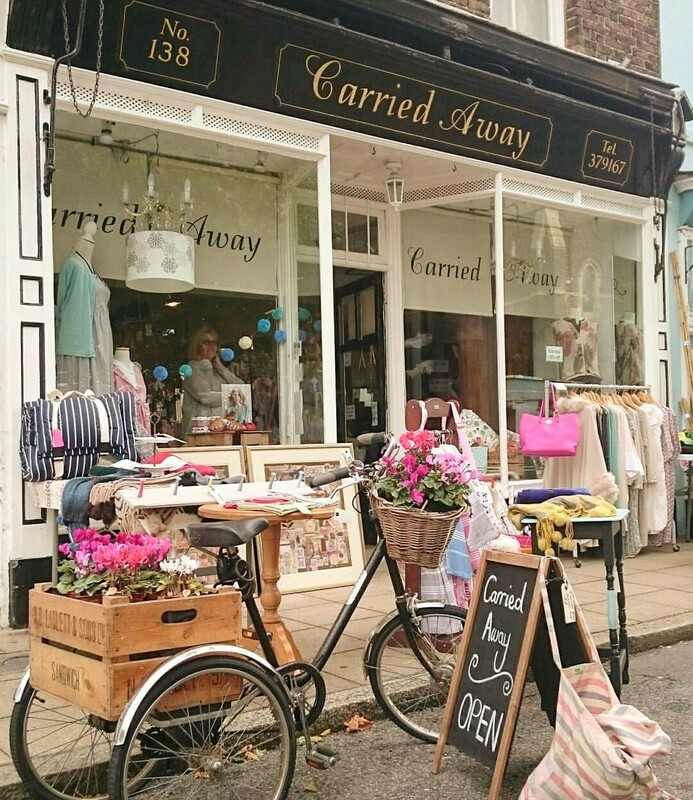 Carried Away sells homewares, boutique children’s clothes and lovely jewellery. Opening times vary quite a lot though! 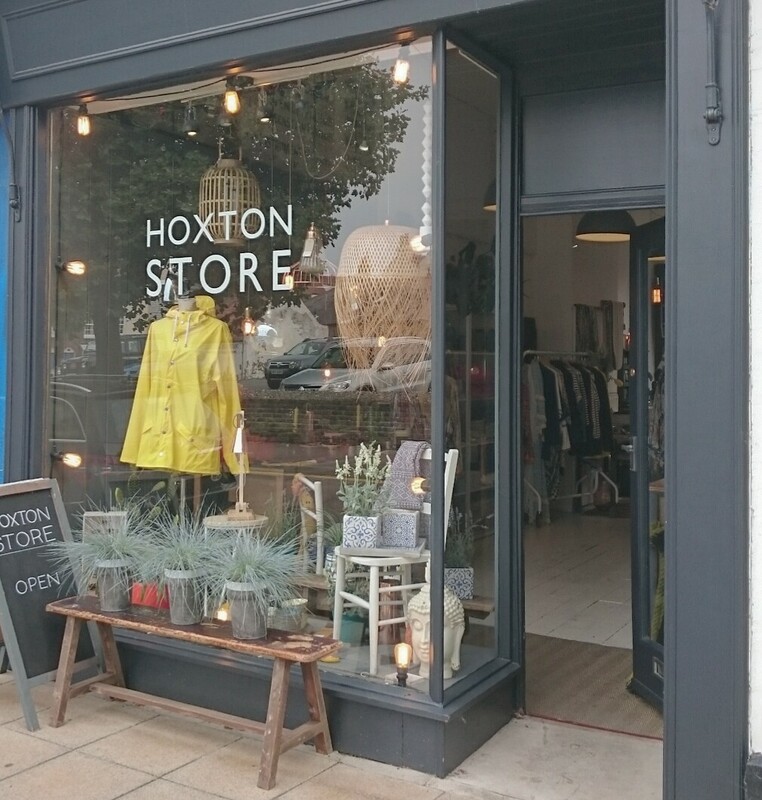 The Hoxton Store is a relative newbie to Deal and replaced my ex favourite shop Greencades which was a real loss, so had big boots to fill. 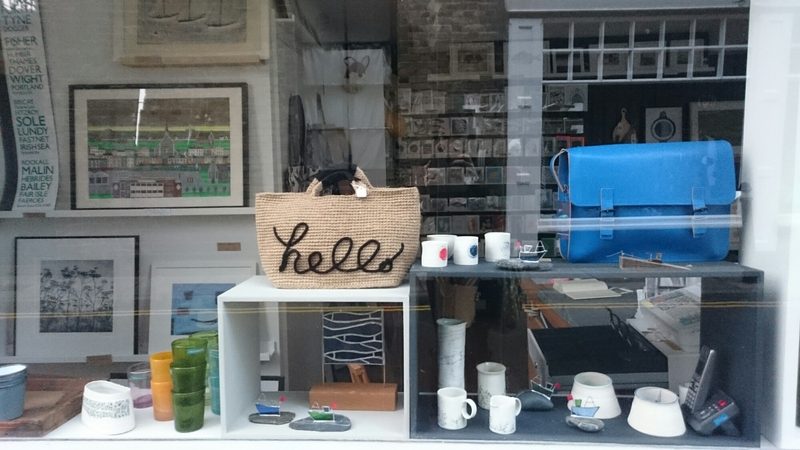 Very classy, sells saltwaters, enamel homeware, and specialises in utilitarian style. I’ve bought several galvanised planters and some nice jewellery in here. I absolutely love Dunlin and Diver for cute succulents in pretty pots, a gorgeous blanket and basket choice and local prints as well as unique cards and gifts. 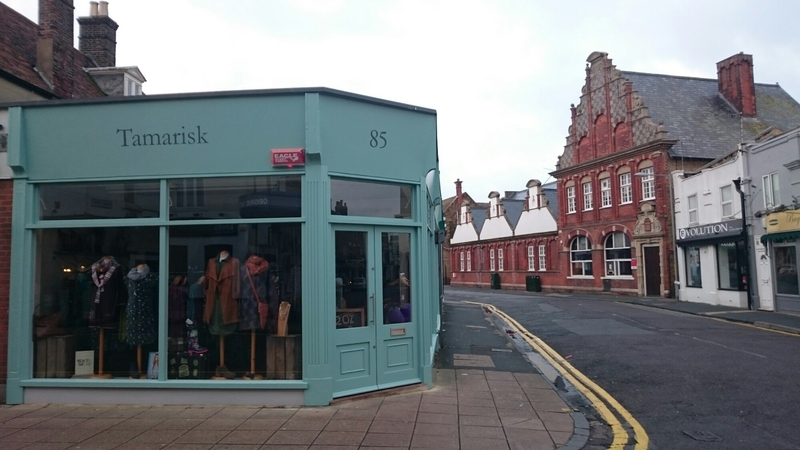 Tamarisk has just undergone a makeover after the shop front was unfortunate enough to be hit by a lorry! The owner remained stoic (and open!) throughout and is very proactive in promoting Deal and all it has to offer. She stocks beautiful clothes from the likes of Joules, Seasalt and Joe Browns as well as unique accessories and amazing scarves! Look out for soiree nights offering 20% off stock and free prosecco!!! So lovely to see it back open again. 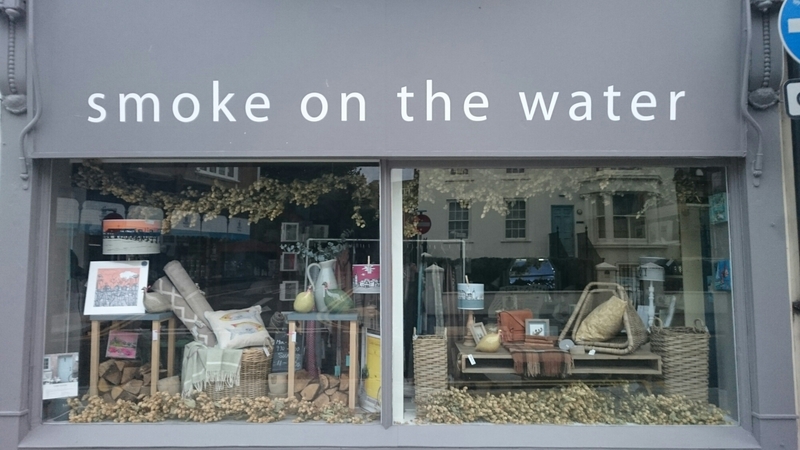 Finally, down the opposite end of the High Street on South Street, another relative newcomer having relocated from Sandwich, is Smoke on the Water. Offering Annie Slogan painting workshops and lovely homeware including Garden Trading and Poppy Treffy, a good all round gift shop! If you get chance to nip to Deal, most of these shops are open Thursday – Saturday at least during the closed season, and more often in summer. I haven’t included them all here either – I’ll save that for another post soon! I might also feature some shops individually when I can get some nice photos! 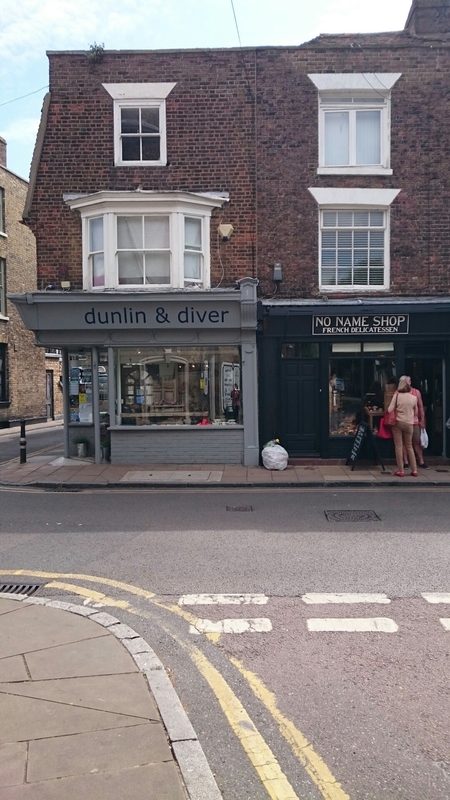 Loving the look of all those shops. I’m a big believer in supporting the local high street.